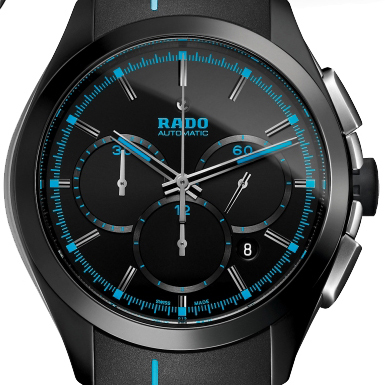 The official site Rado - http://www.rado.com/. The official site of the Rado brand is available in several languages and has a classic and dynamic style. There you can read the history of the company and news about this brand. 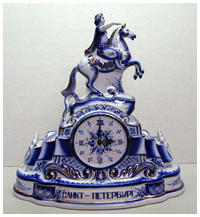 The site includes pictures of the watches and their technical chracteristics. Also there are the catalogs of these watches.